This book by Pastor Mark Jeske is based on the proven principles of God' Word, and it shows that when you're operating in God's financial wisdom and generosity, you'll gain more in return! And that means living a life that's more content, more at peace, and even more secure, as you realign your thinking and invest in him. 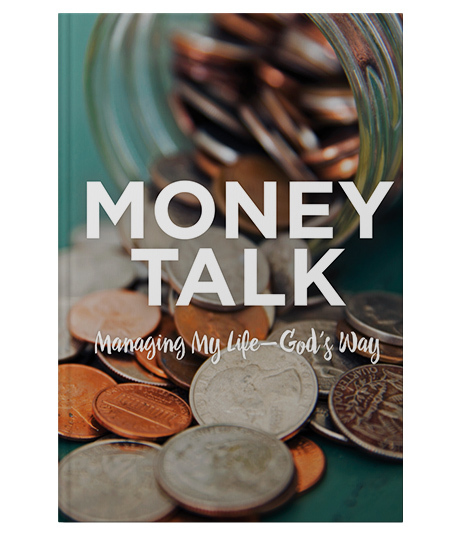 Paperback, 55 pages, 4.75" X 7"
Successfully added Money Talk to your cart.